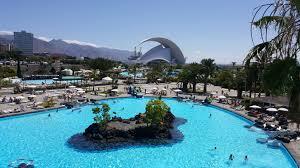 Compare Car Hire at Tenerife North Airport. 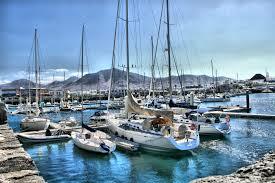 Get Cheaper Jeep, SUV, Cabrio and MPV Rental on Tenerife. 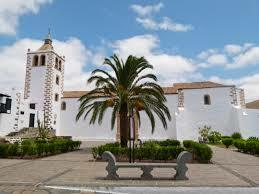 Compare and book cheaper car hire at Tenerife North Airport in the Canaries. If looking for a convertible, mini-moke, jeep, SUV or minivan, then please try and book early to avoid disappointment, as they do go quickly, due to limited fleet numbers. The prices invariably also go up for any unsold vehicles, the closer the months get to your collection date. You can book using a small refundable deposit, so do not dilly dally along the way! Rates include CDW, mileage, breakdown recovery and insurance. There are different vehicle available like the Prius, Opel Corsa, and Focus. Bigger cars like the Picasso and Suzuki Jimny can be hired as well. Debit cards can be used locally, when book Goldcar through us. Excess can be reduced to zero locally. Also known as Los Rodeos Airport, it caters for the Canary Island of Tenerife, but plays second fiddle to the busier South Airport. Buses and taxis are the popular choices. Three bus routes run around the area. Bus 341 takes passengers straight into Santa Cruz and it stops at the La Avenida Martima station. 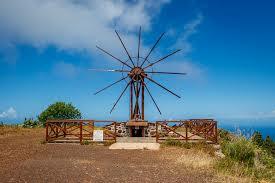 Compare good motoring prices for Tenerife North Airport. Book and save when you book today. Get same quality vehicles and service. Discounted prices, same quality vehicles & service. Usual benefits included as on usual prices. 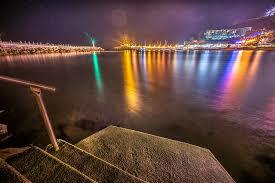 The other routes go to Los Cristianos and Puerto de la Cruz. For those who prefer to take the cab than the bus, taxi ranks can be found just outside the arrivals building. If landing at Tenerife South airport then please refer to our helpful guide. Pay a small car rental deposit, with the balance payment paid locally direct to the car rental supplier. Some of the many cars on offer include the Opel Astra Automatic, Citreon C4 Turbo Diesel, Peugeot Partner, Citroen Berlingo, Renault Kangoo, Ford C Max, Opel Zafira plus Freelander and Jeep Wrangler. All one ways within Tenerife are free of charge. As usual if need a six, seven seater or nine, please book early. 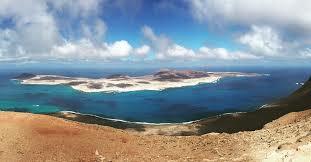 Looking for car hire on Lanzarote?